Your Motability vehicle needs regular servicing to keep it running well. The cost of each service, and any maintenance repairs necessary due to general wear, are included as part of the scheme. Servicing will either be at set times during your lease agreement, or when your car has been driven a certain number of miles. 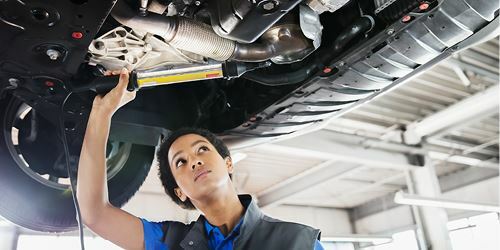 It’s important that we ensure your car is performing to expected standards and that it’s safe for you and your loved ones who travel with you, which is why we may send you a little reminder to have your car serviced. a free wash and vacuum for your Motability car – for free!